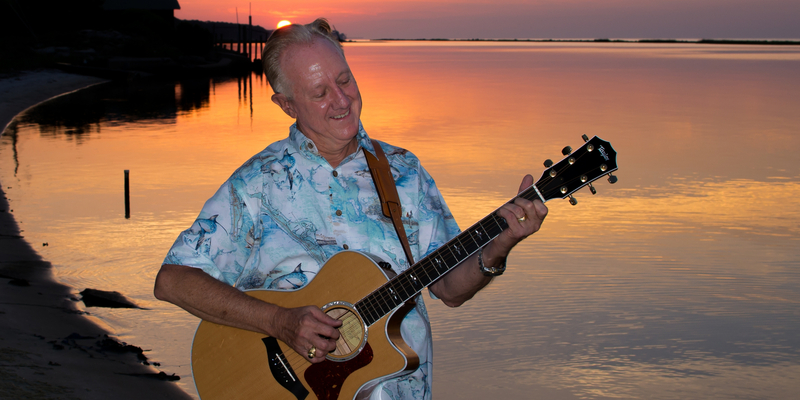 This is the brand new website for Tony Middleton Music based out of Eastpoint, Florida. All the information you need to know will be noted in detail in this area. Be sure to check back frequently for updates and new information on Tony Middleton Music !